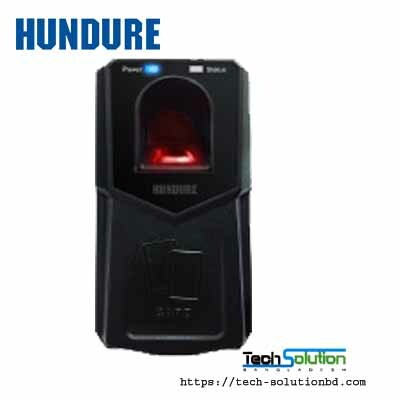 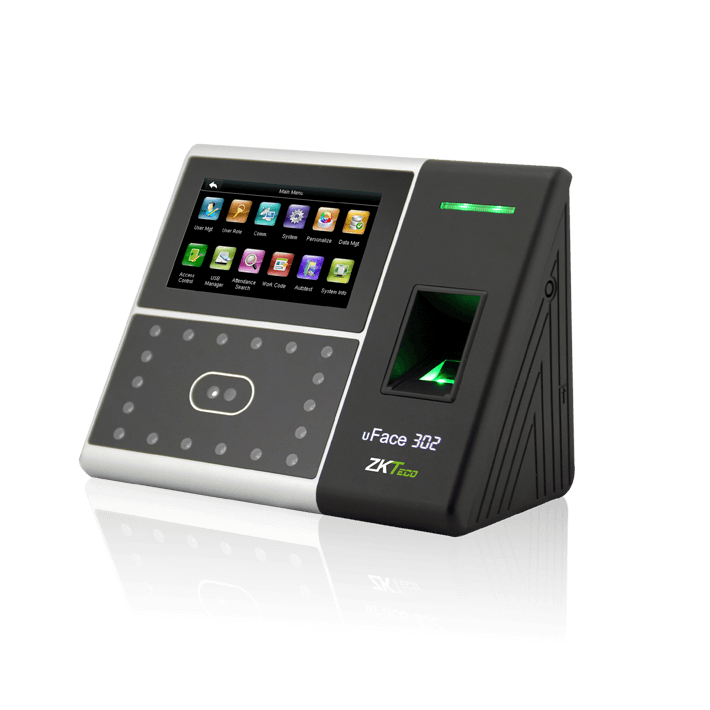 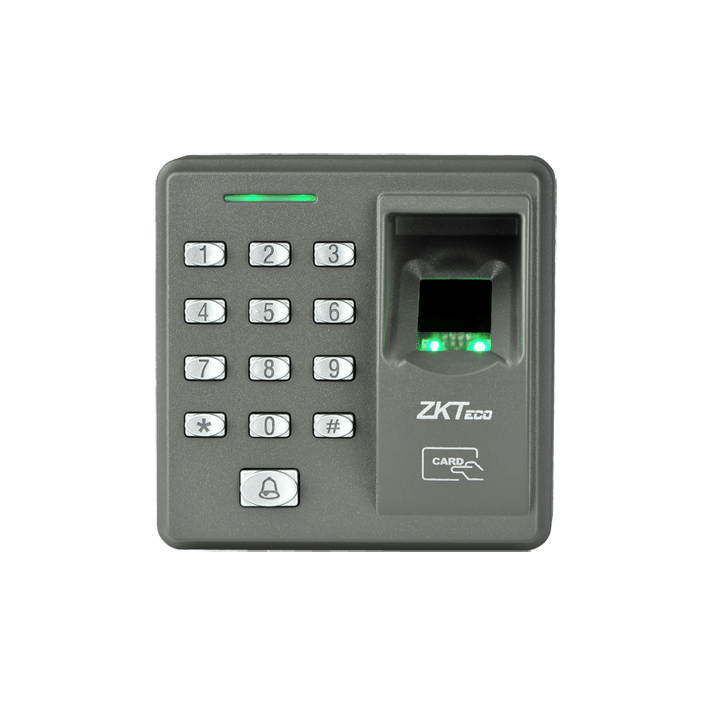 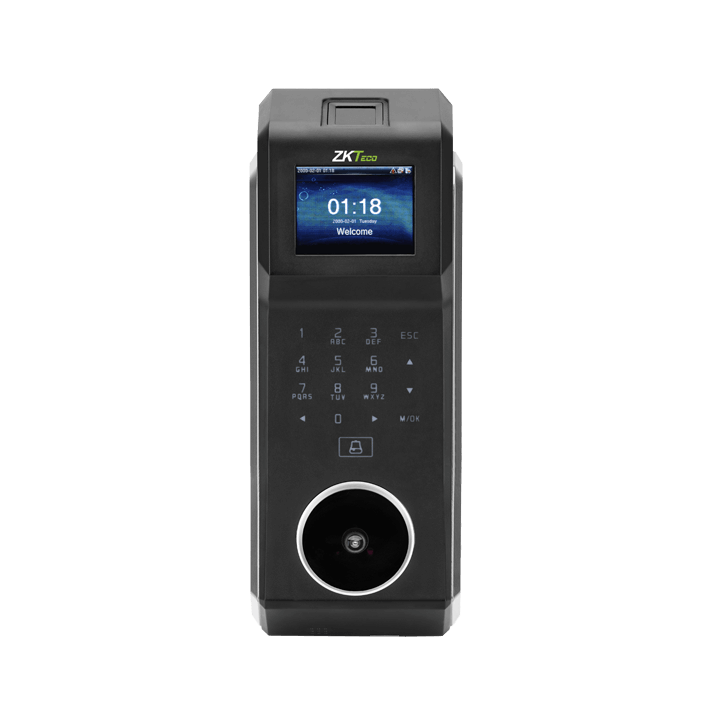 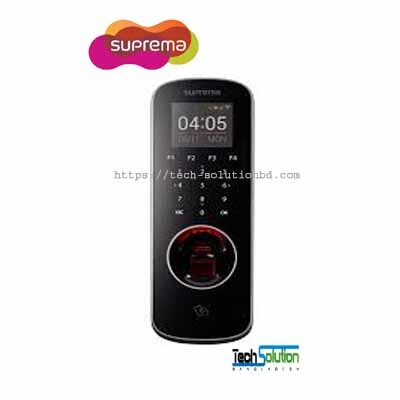 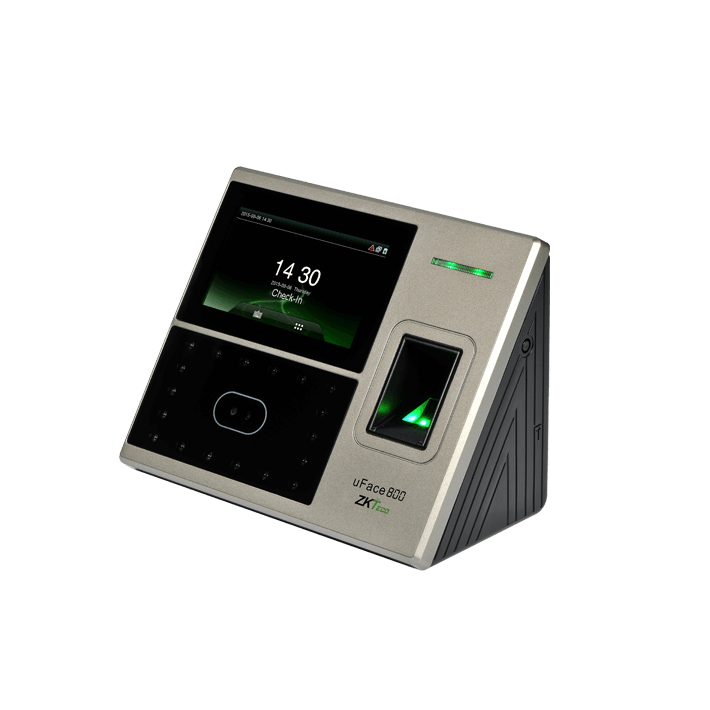 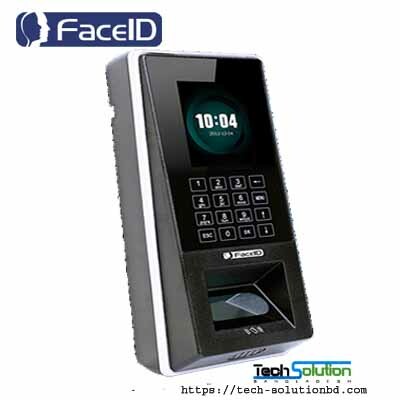 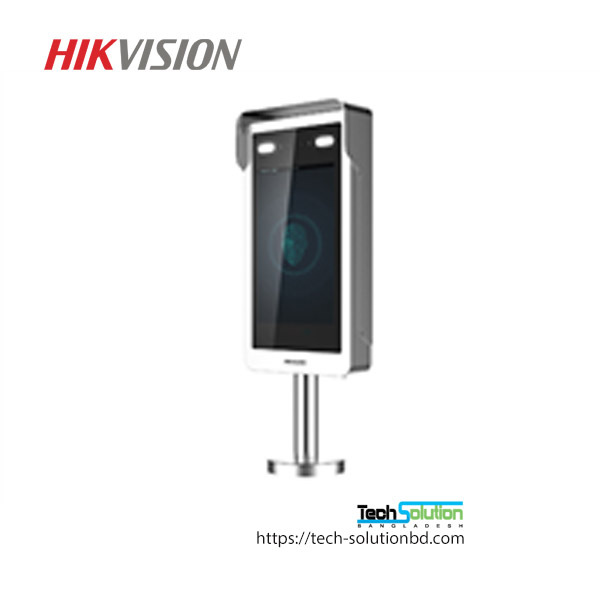 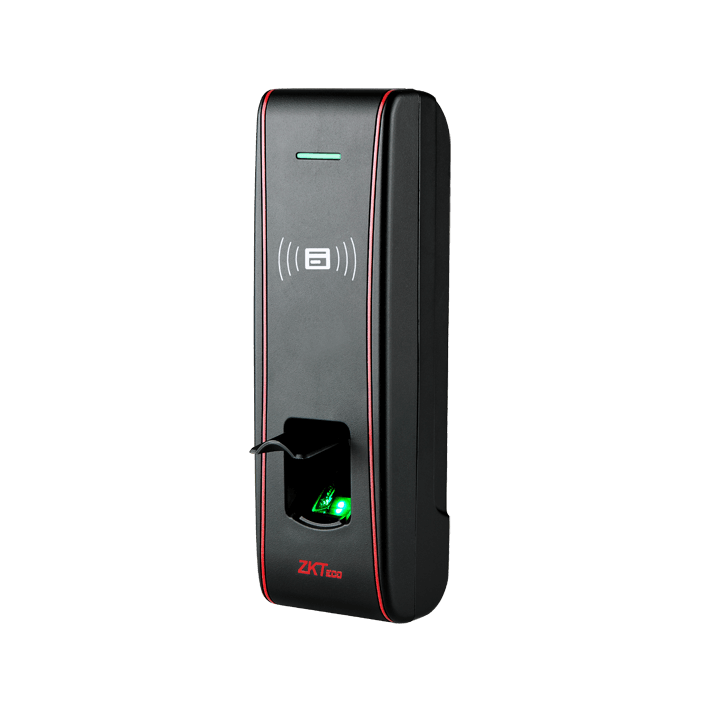 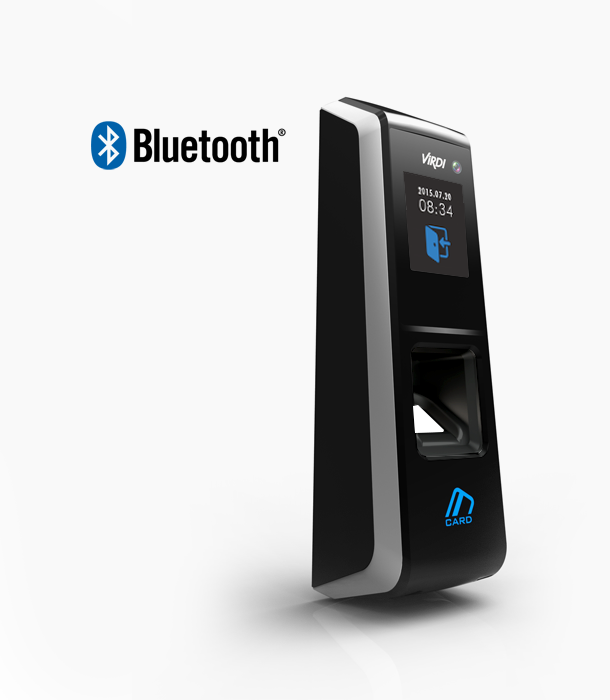 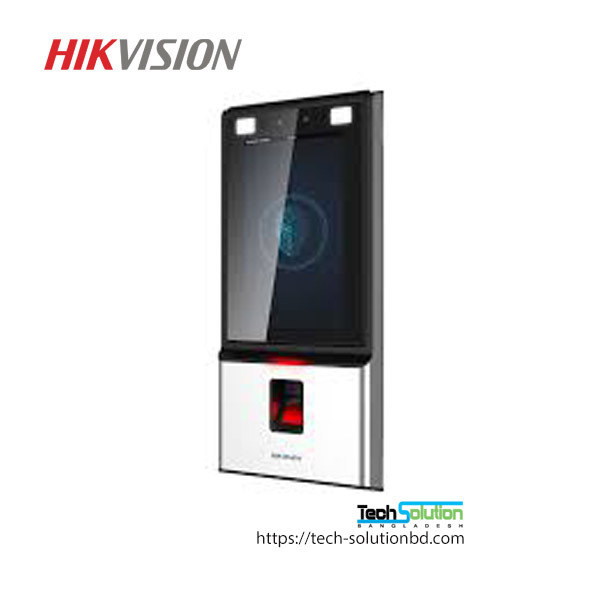 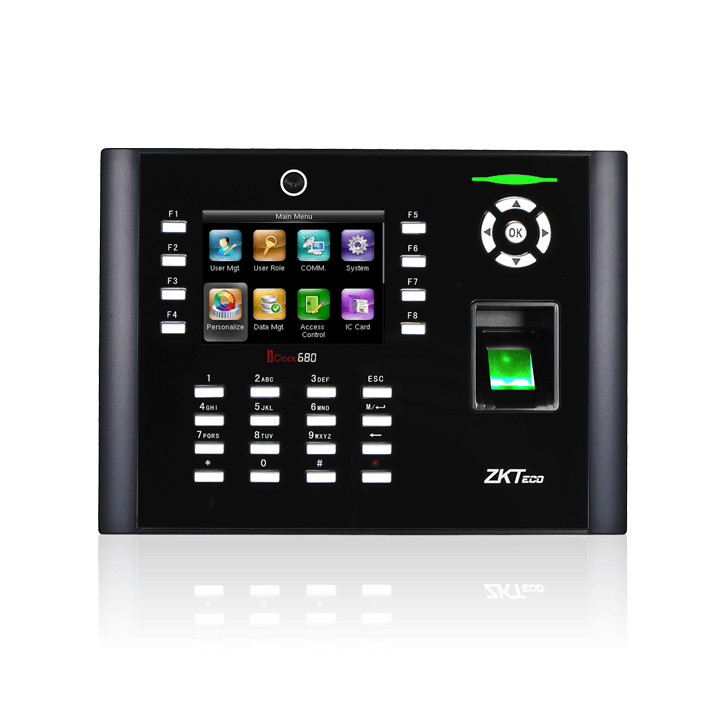 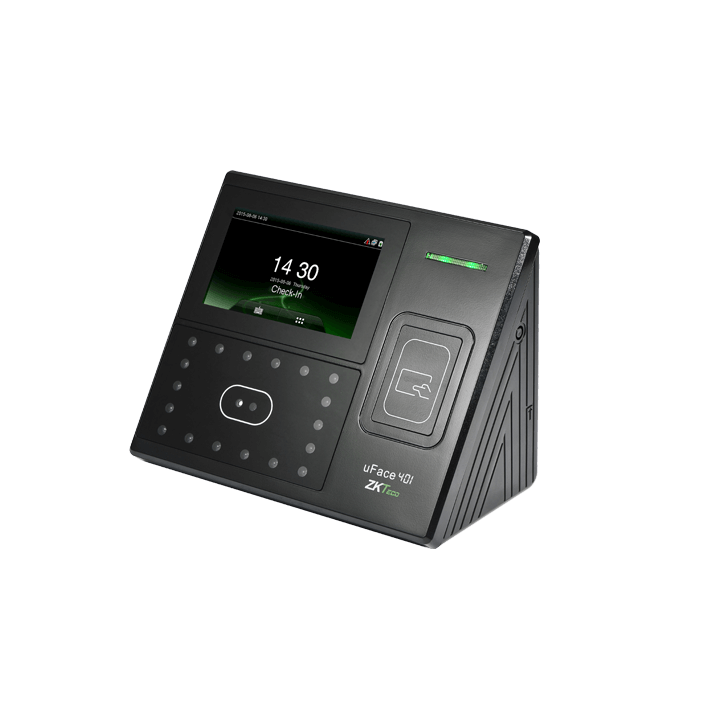 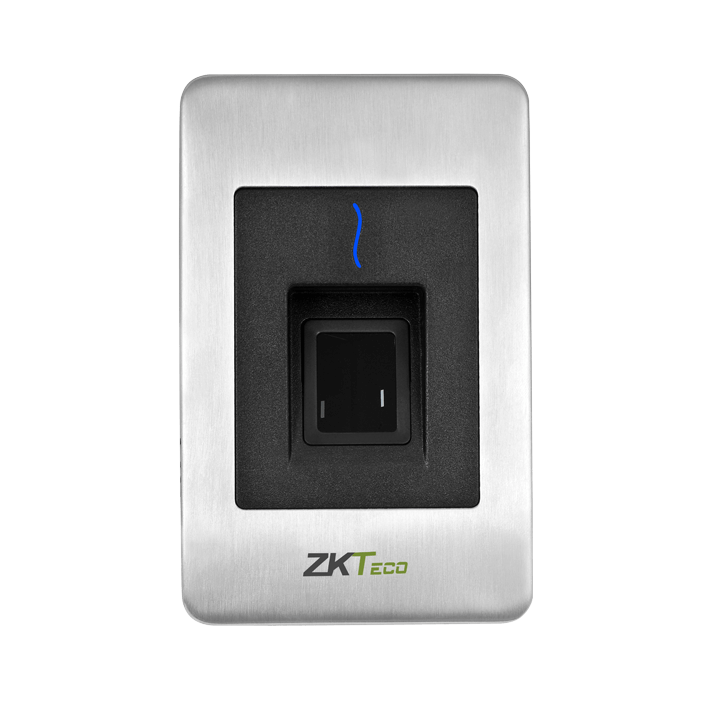 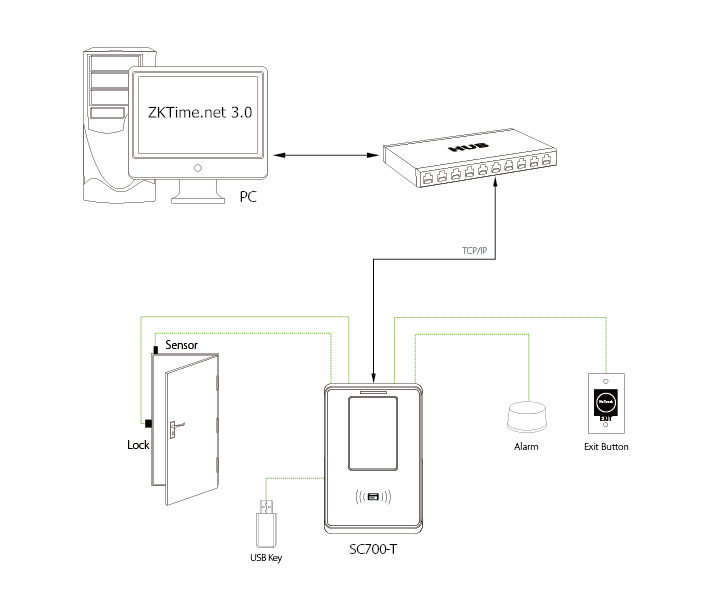 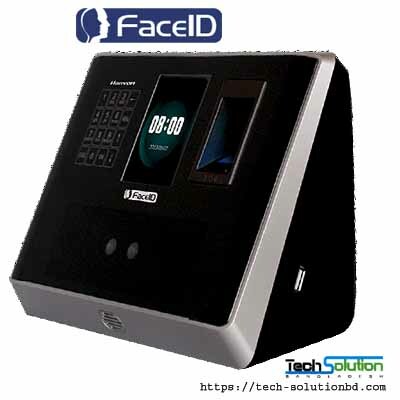 ZKTeco SC700-T – Tech Solution (BD) Ltd. 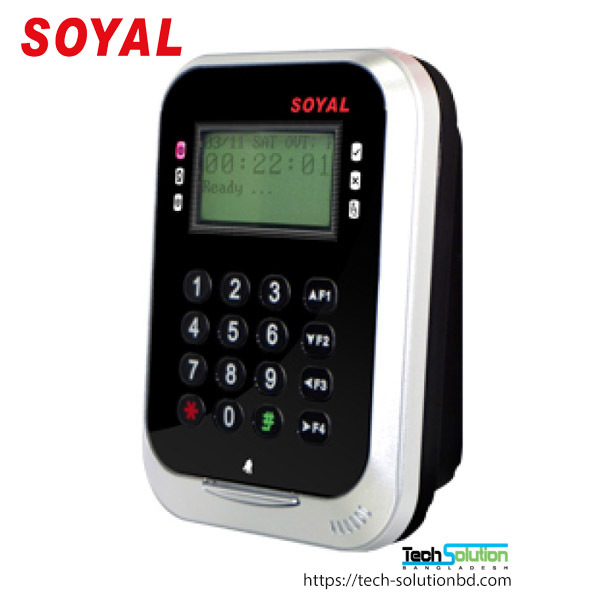 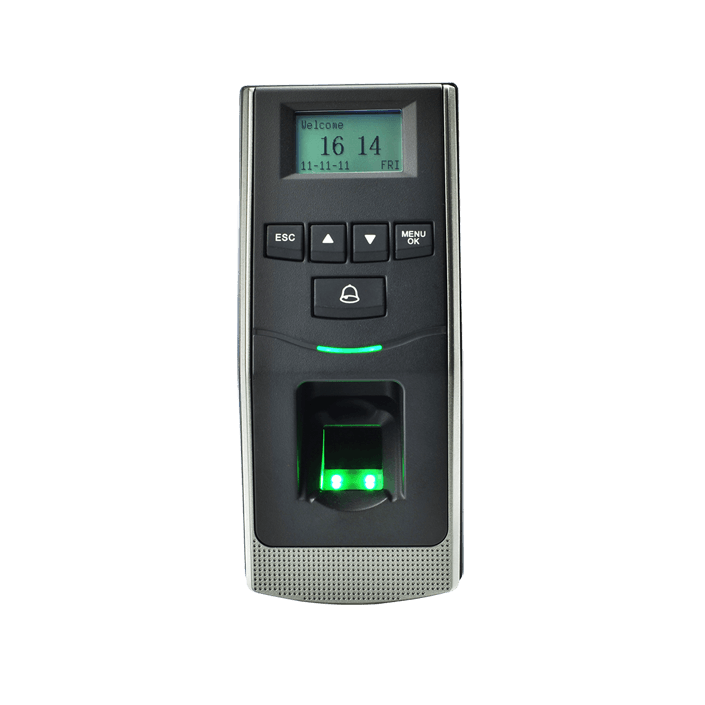 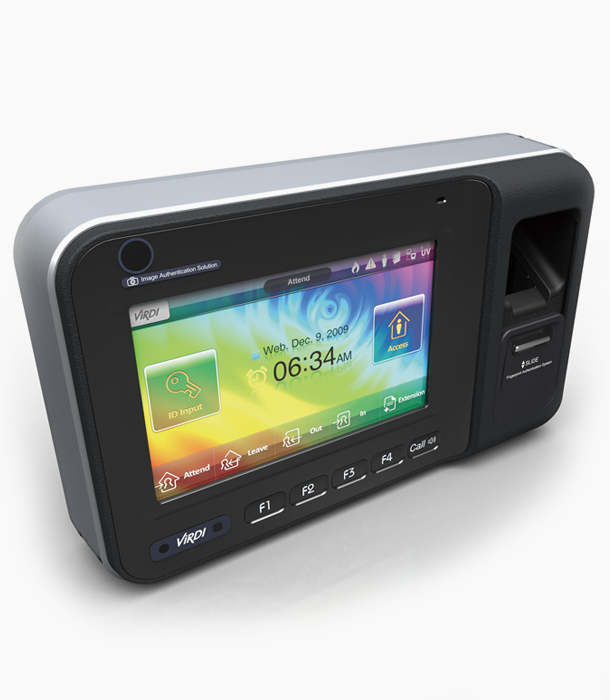 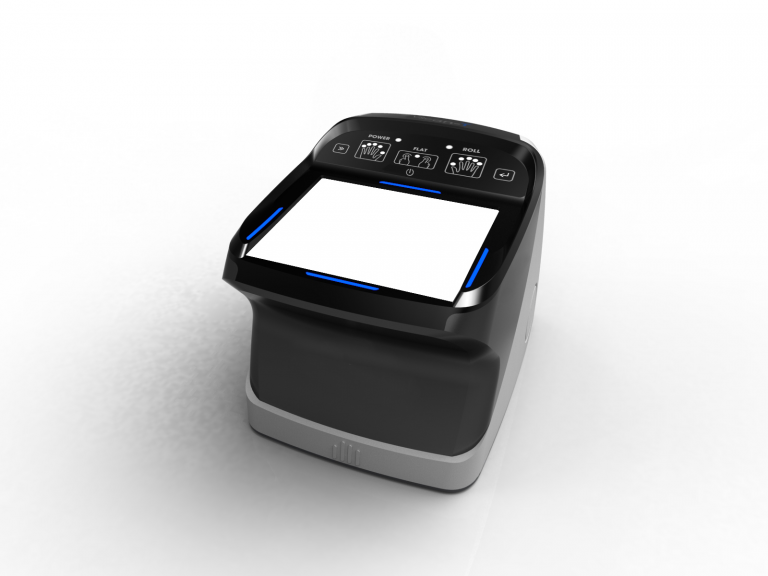 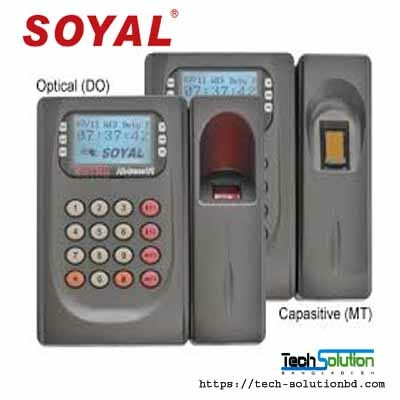 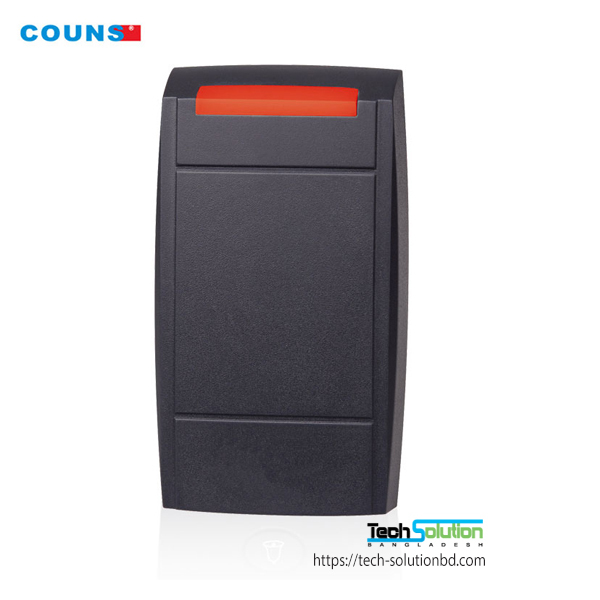 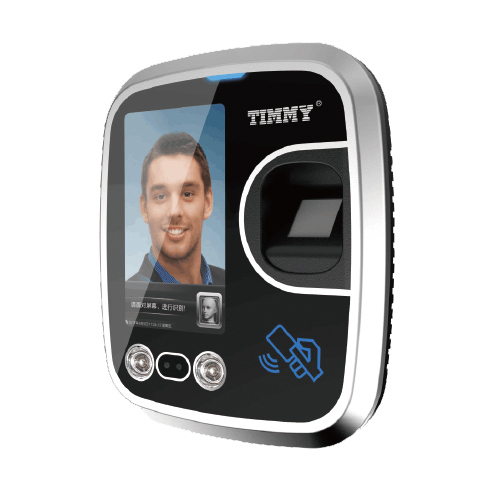 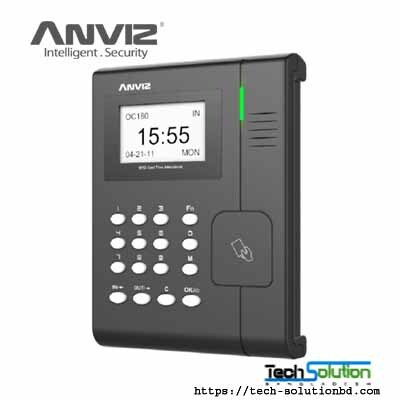 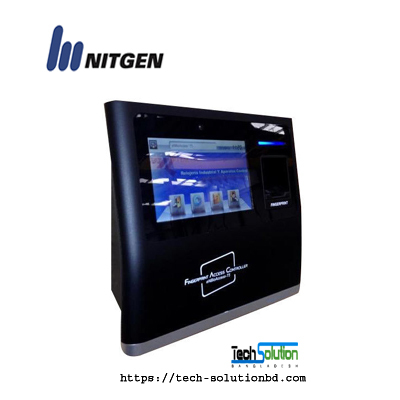 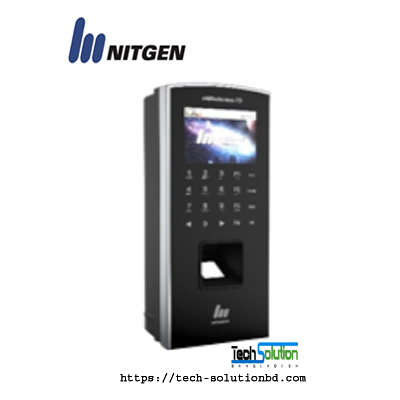 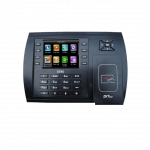 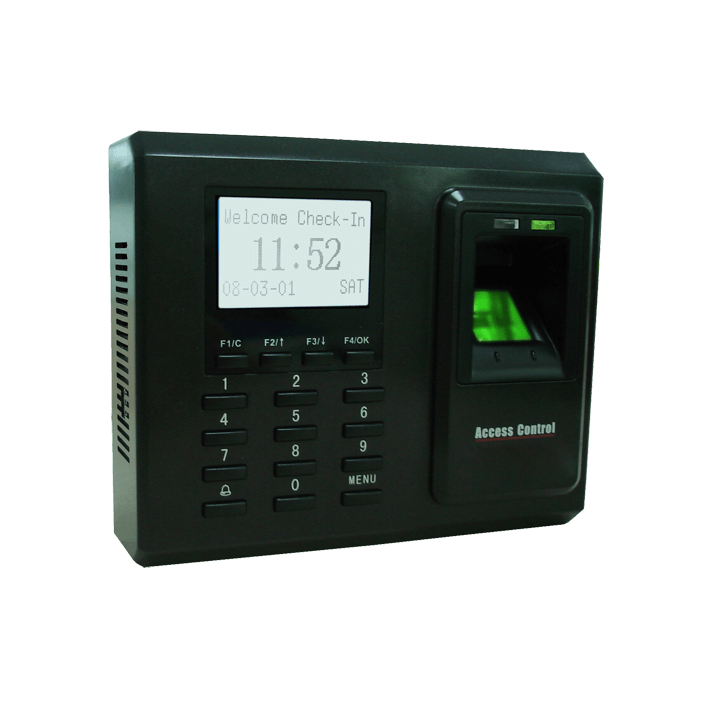 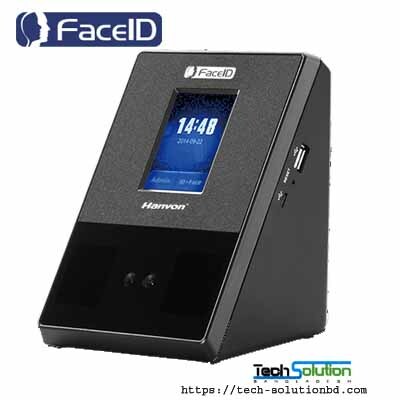 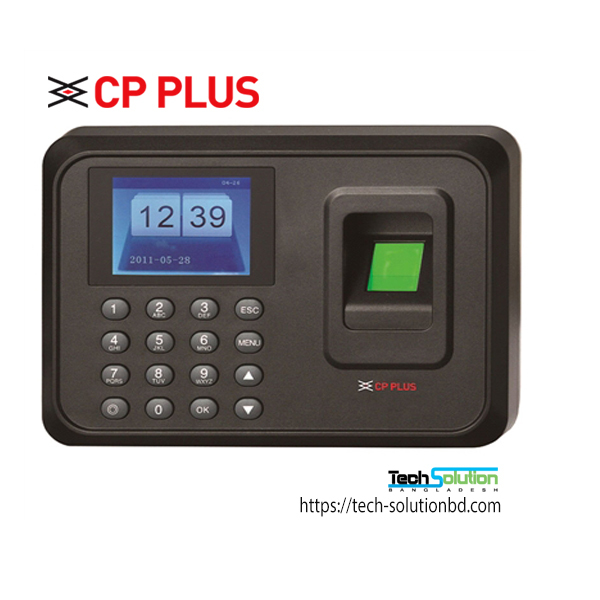 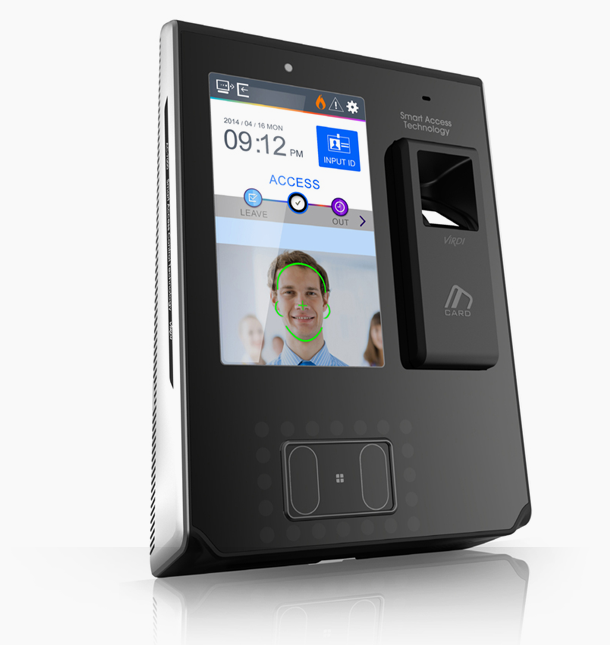 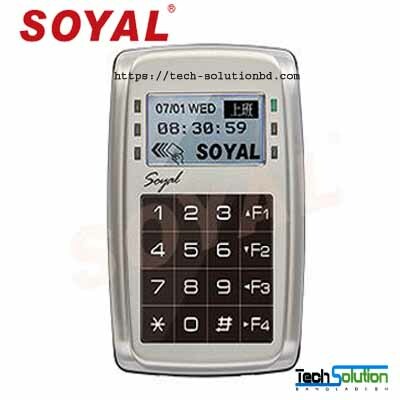 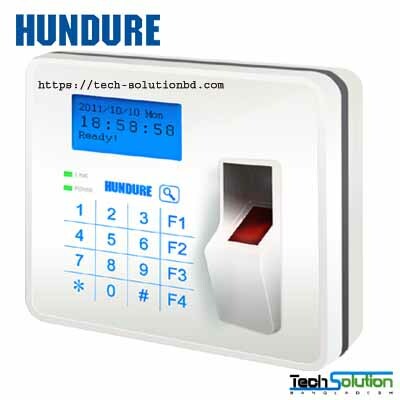 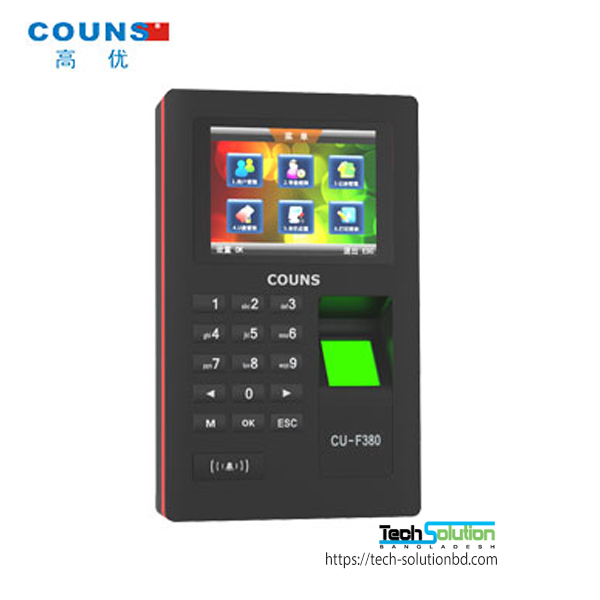 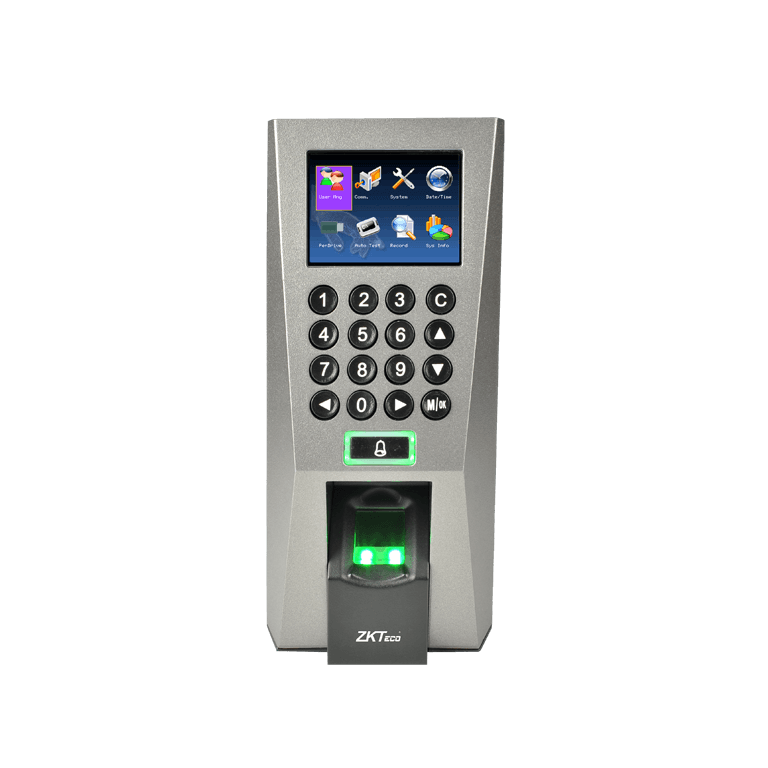 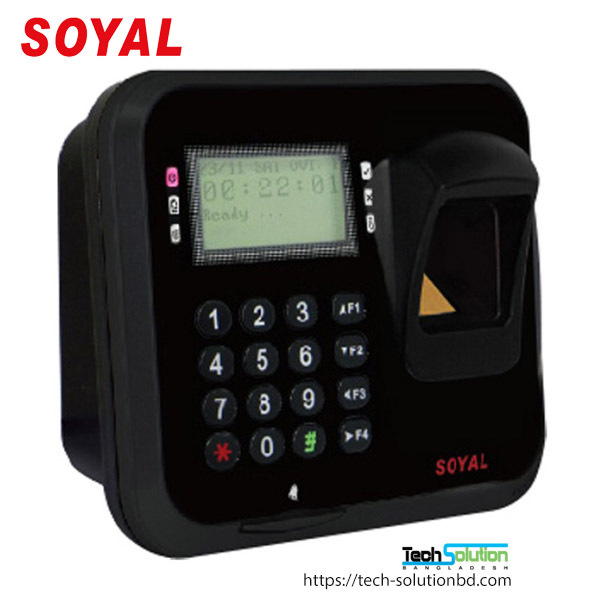 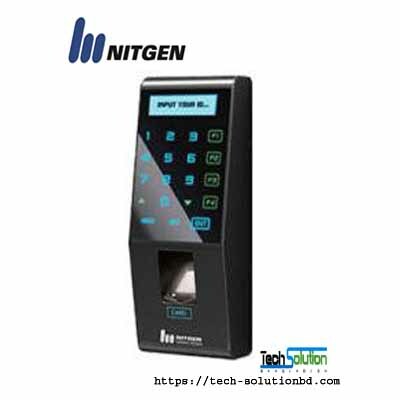 The SC700-T is an RFID time & attendance terminal with 3″ TFT LCD. 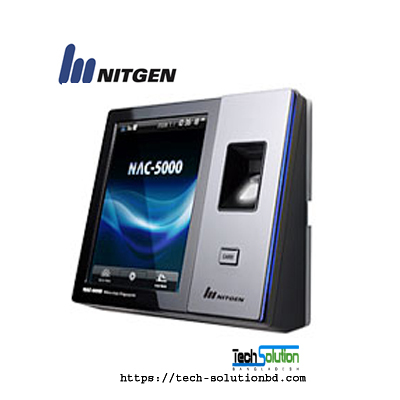 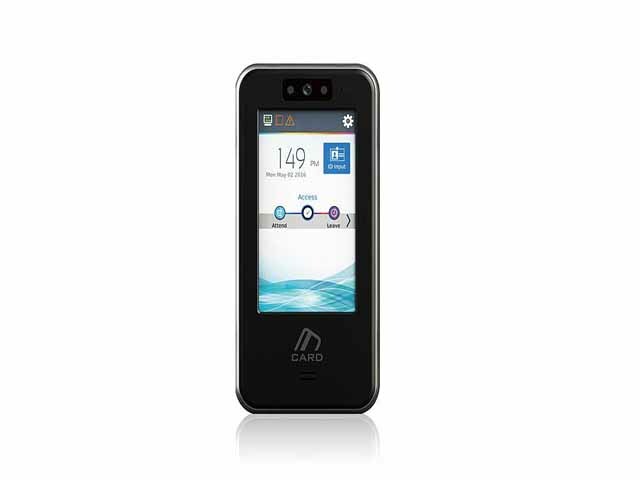 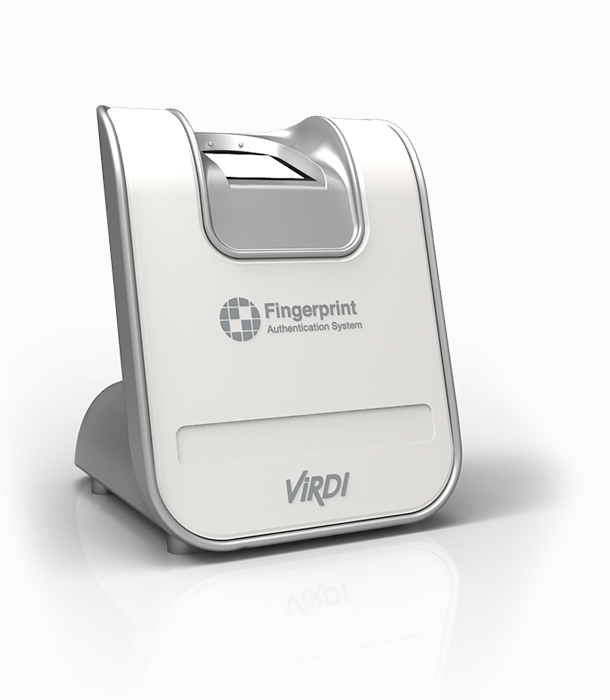 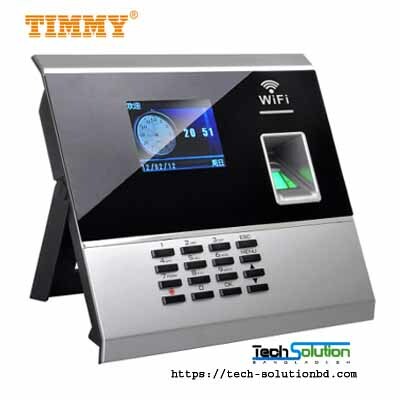 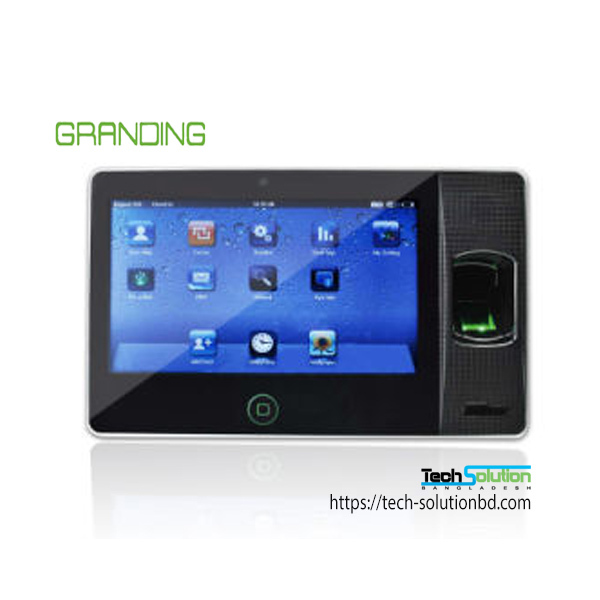 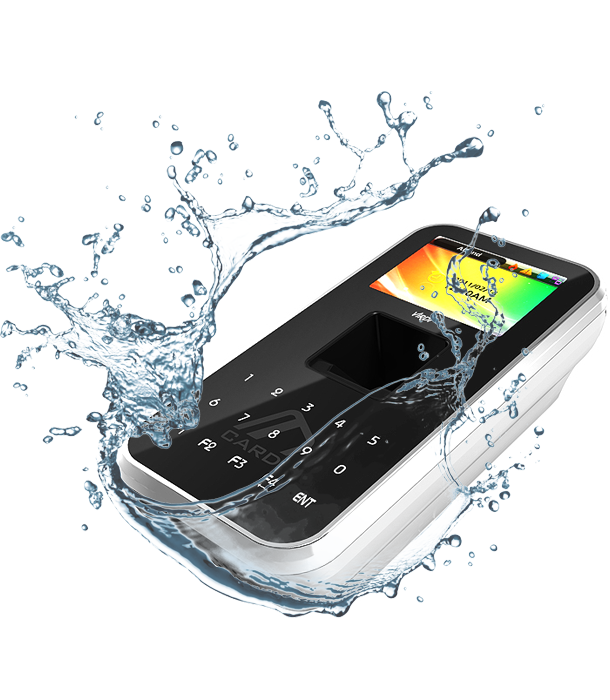 Its color display and touch screen make the menu operation extremely comfortable and easy. 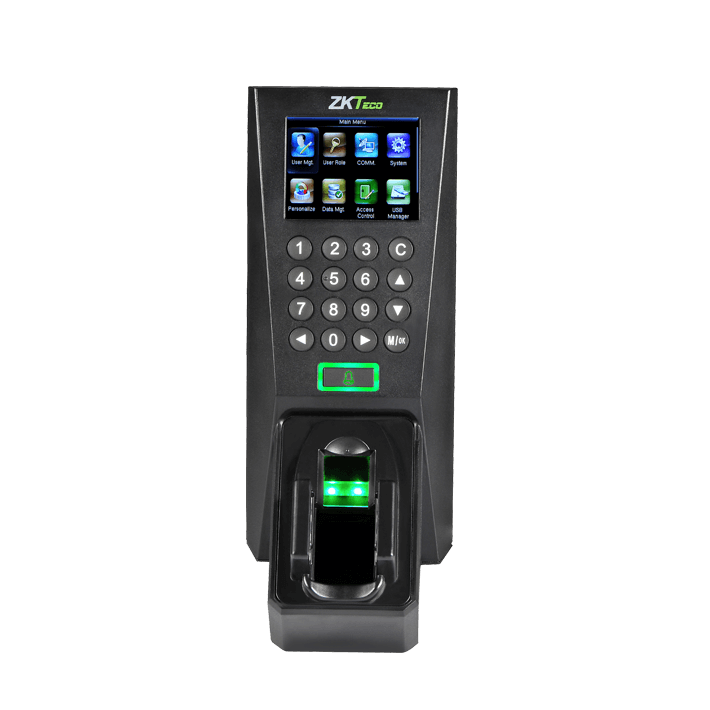 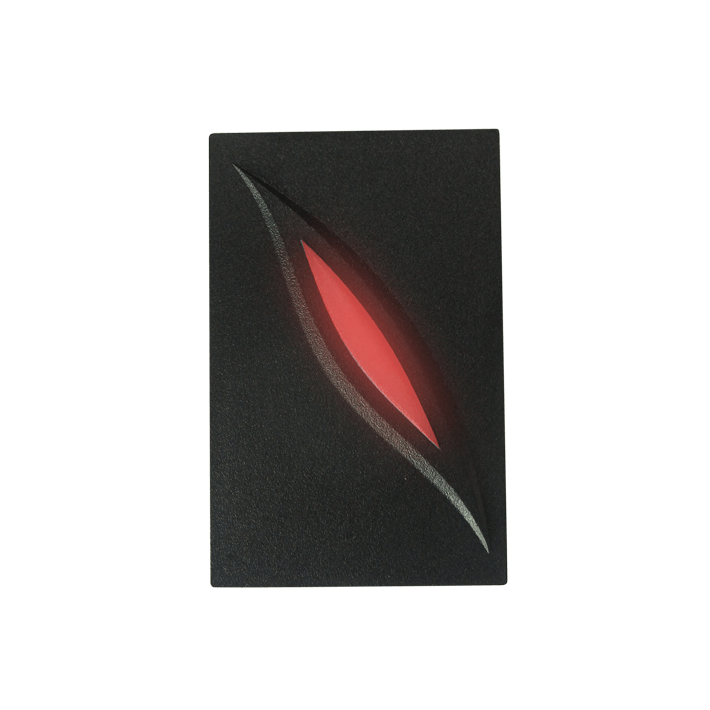 Adopting ZK core board, its identification is very fast and reliable. 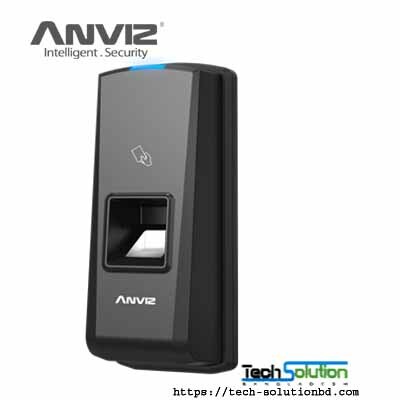 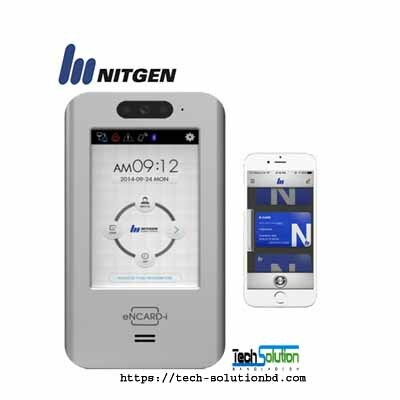 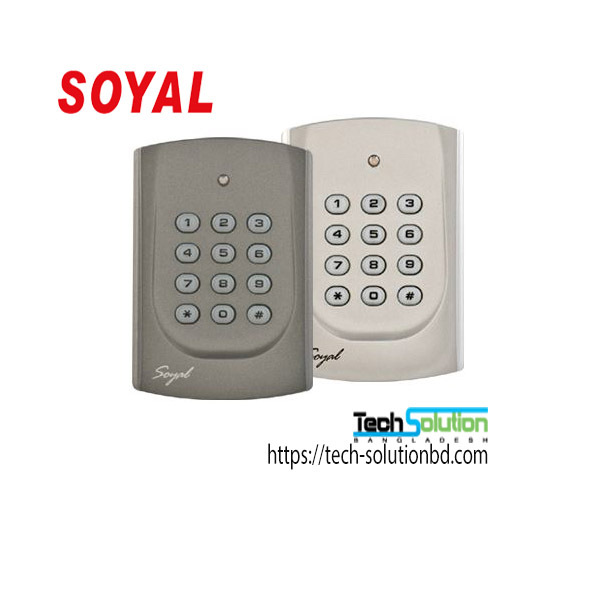 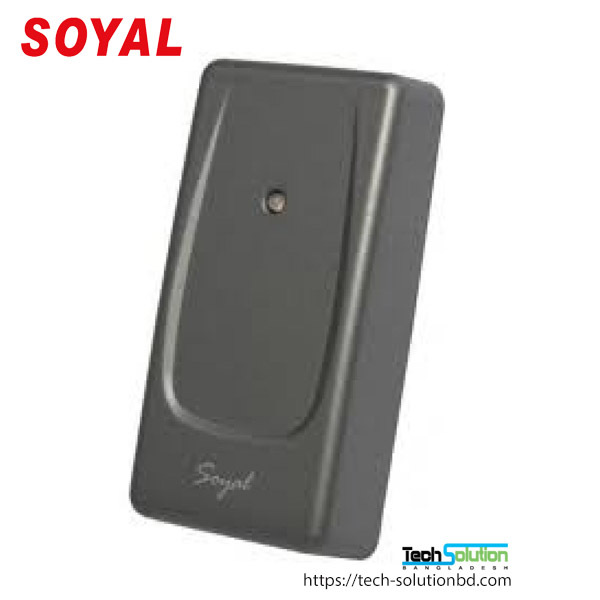 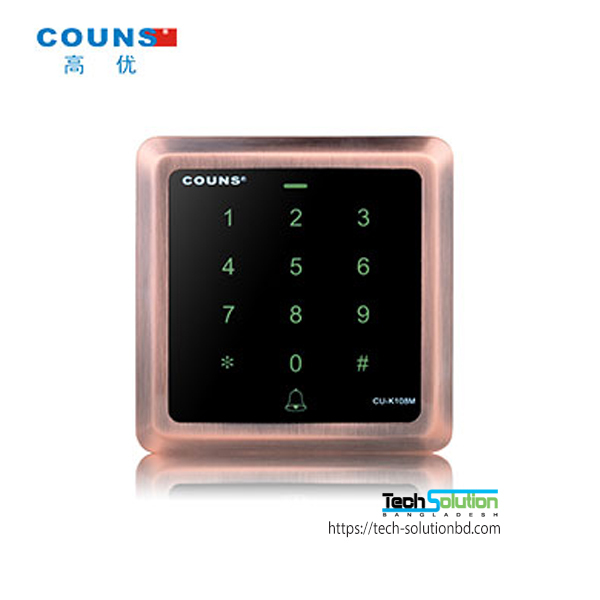 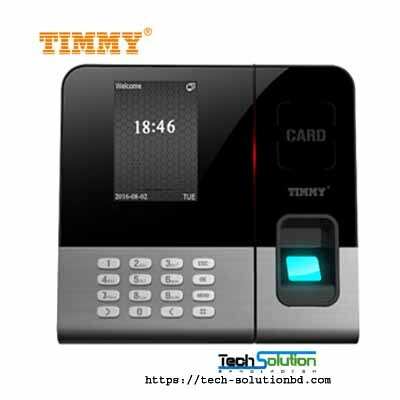 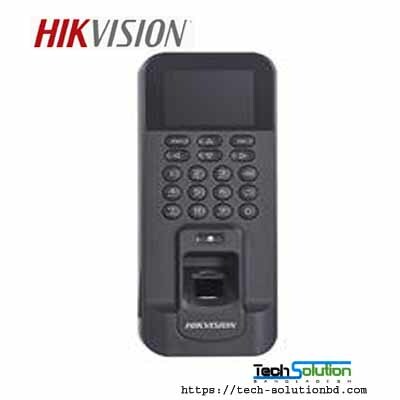 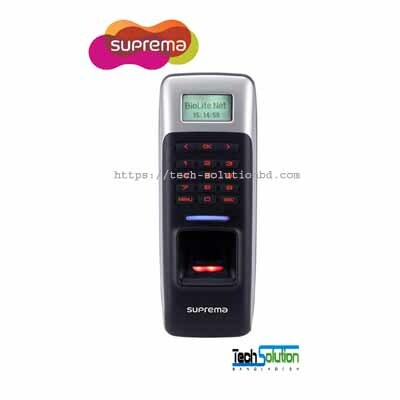 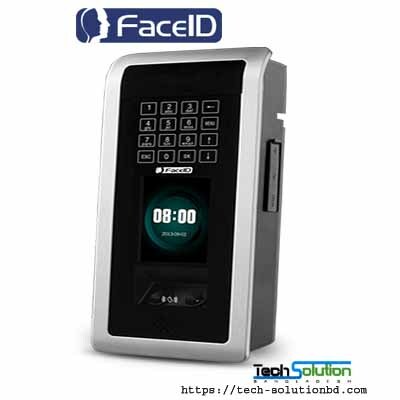 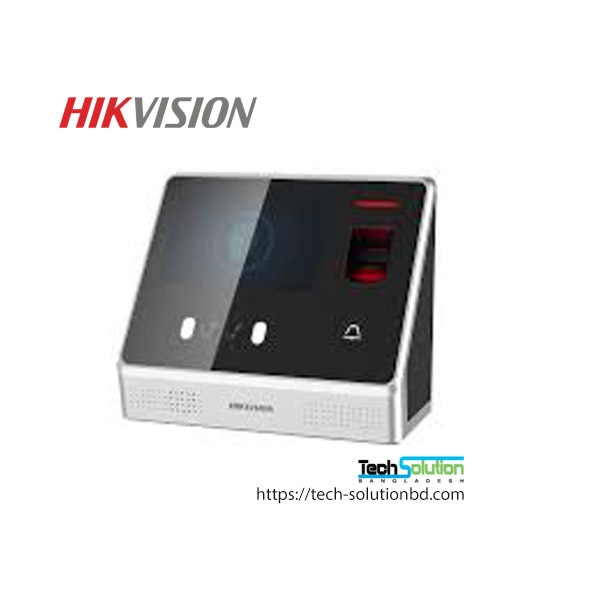 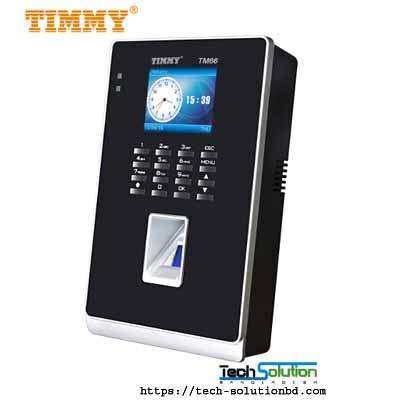 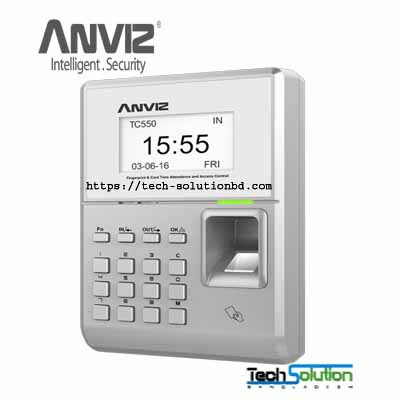 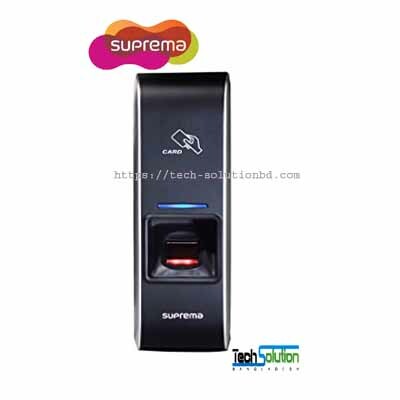 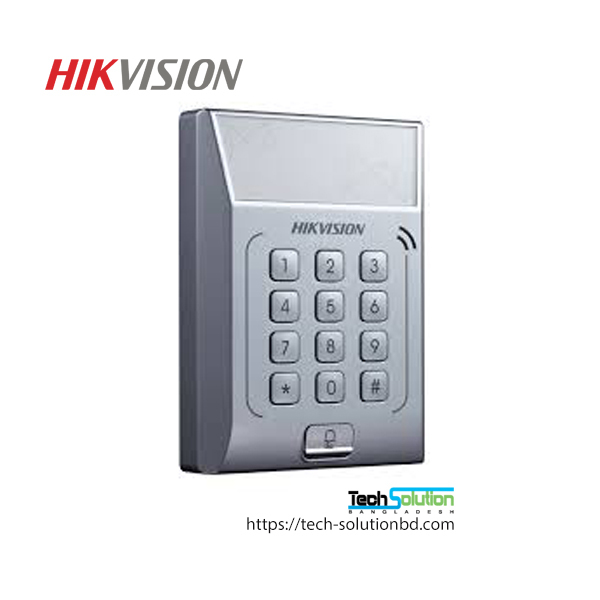 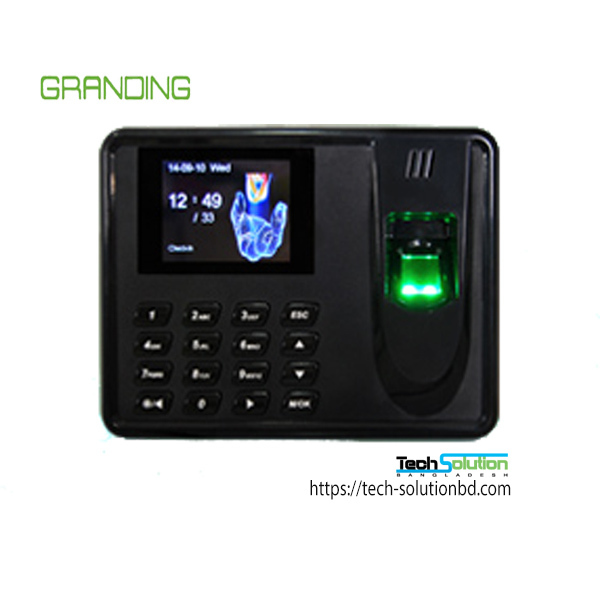 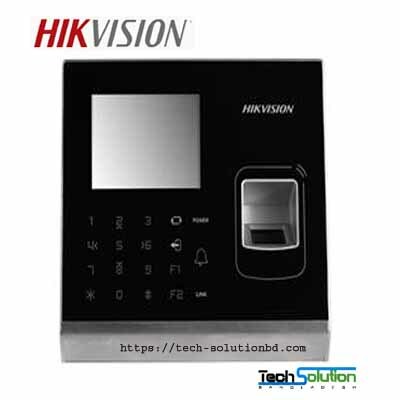 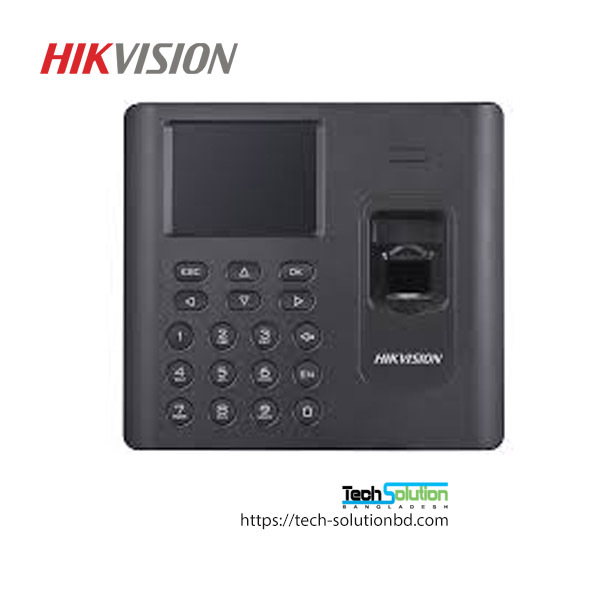 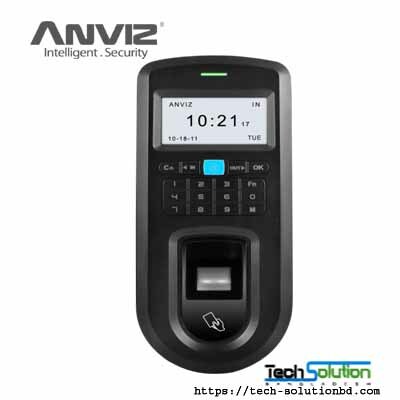 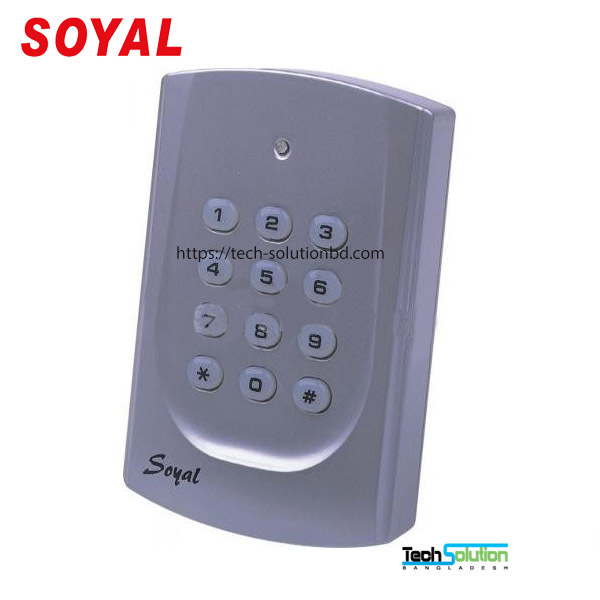 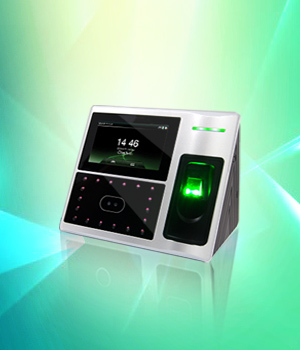 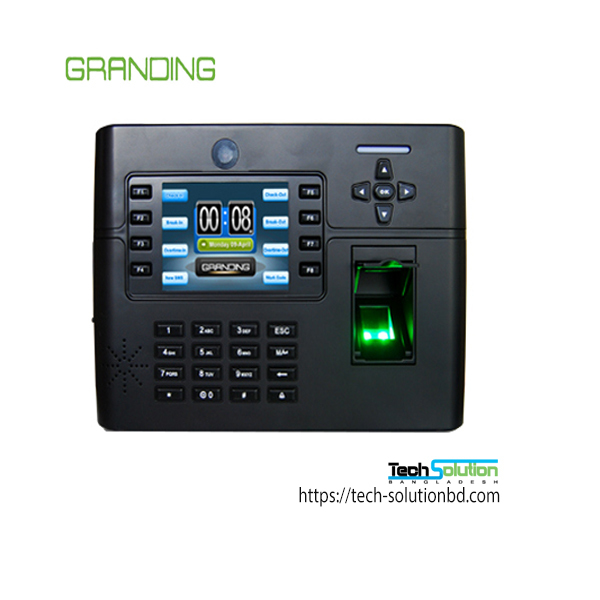 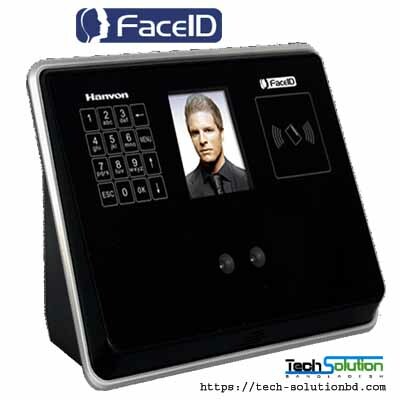 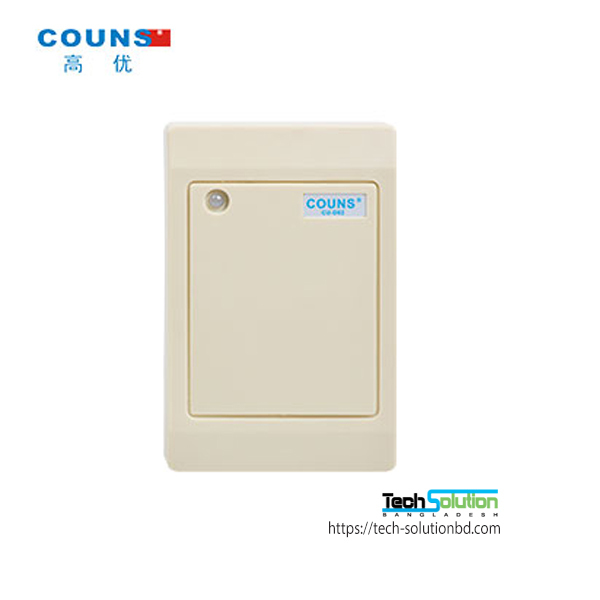 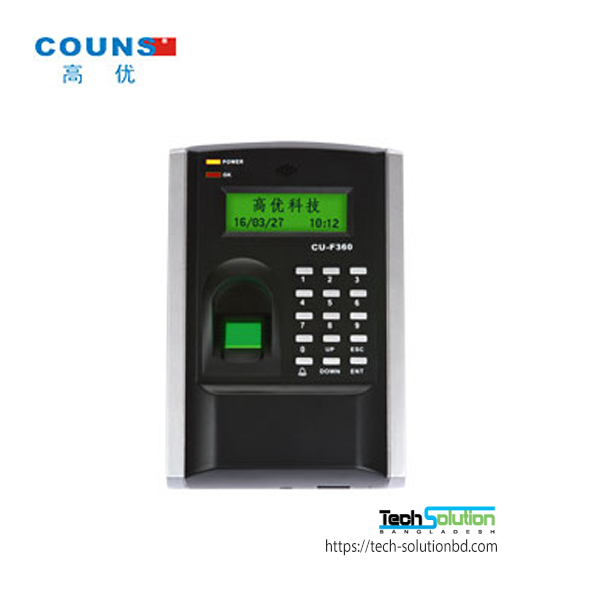 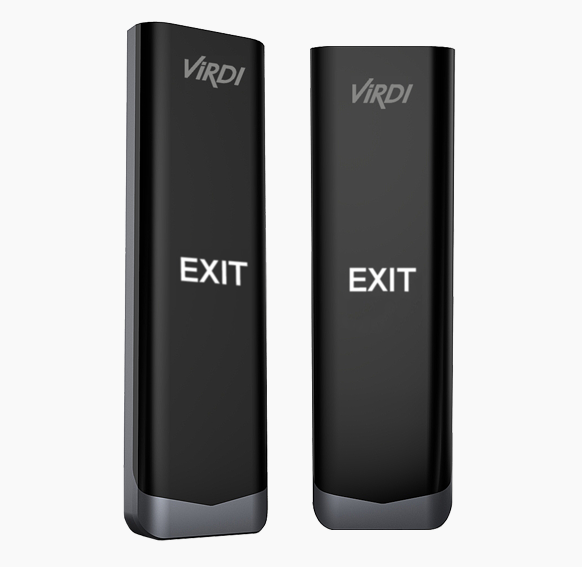 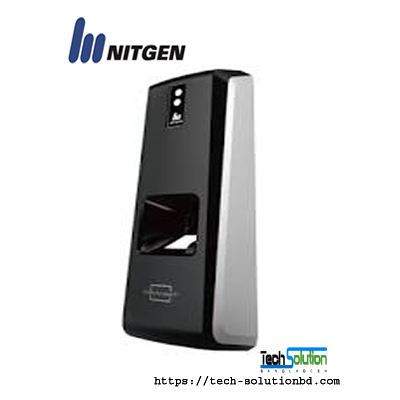 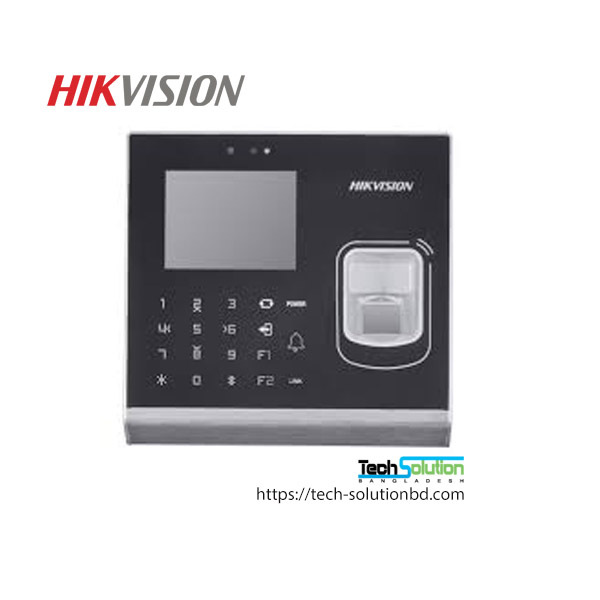 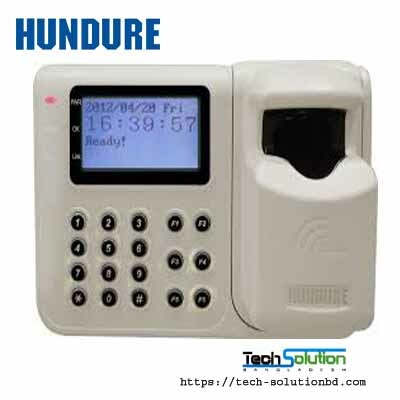 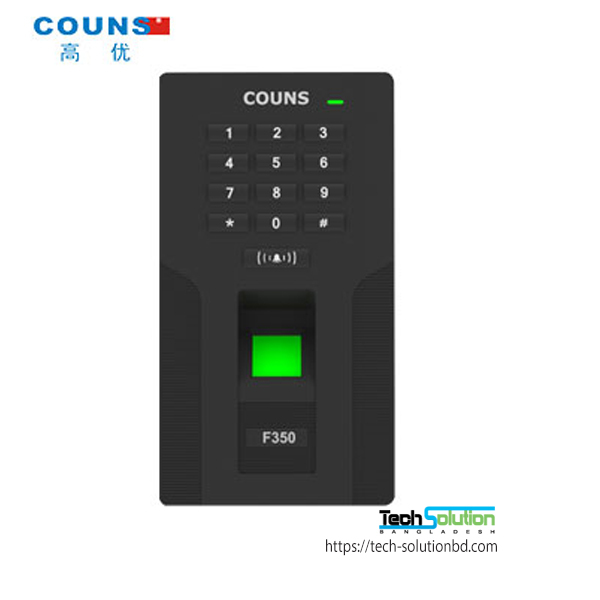 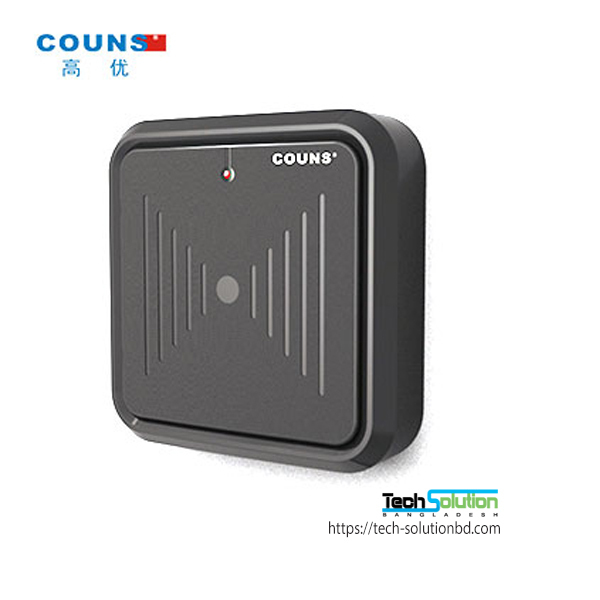 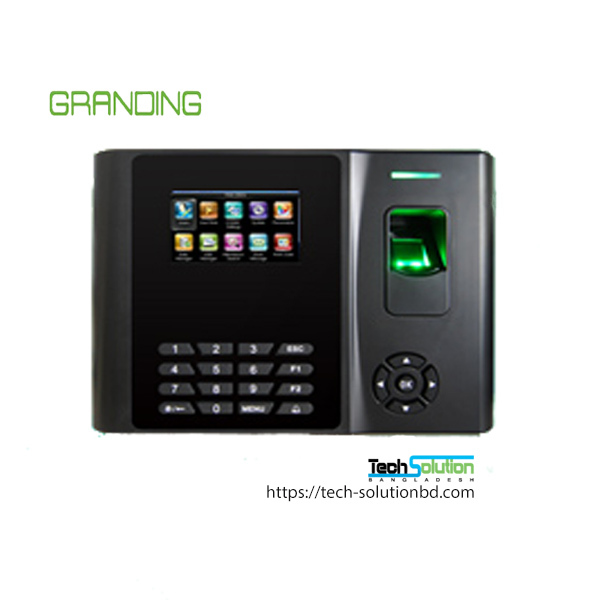 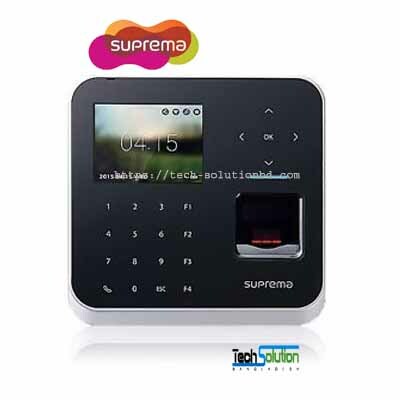 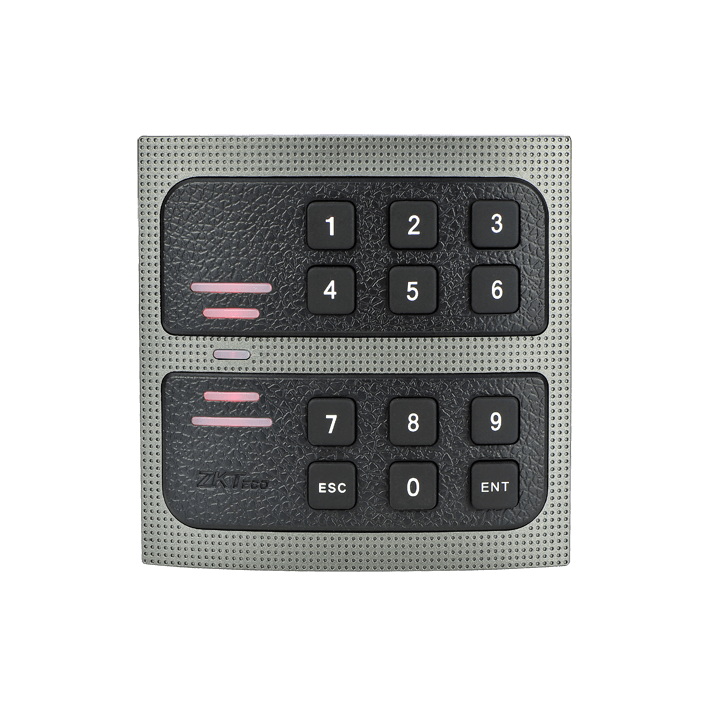 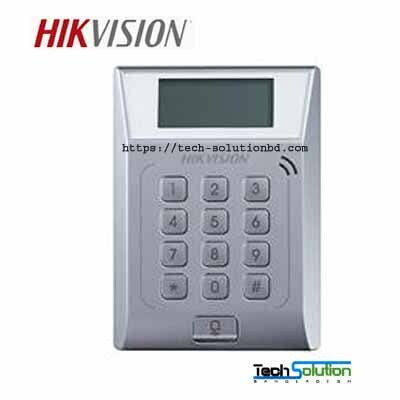 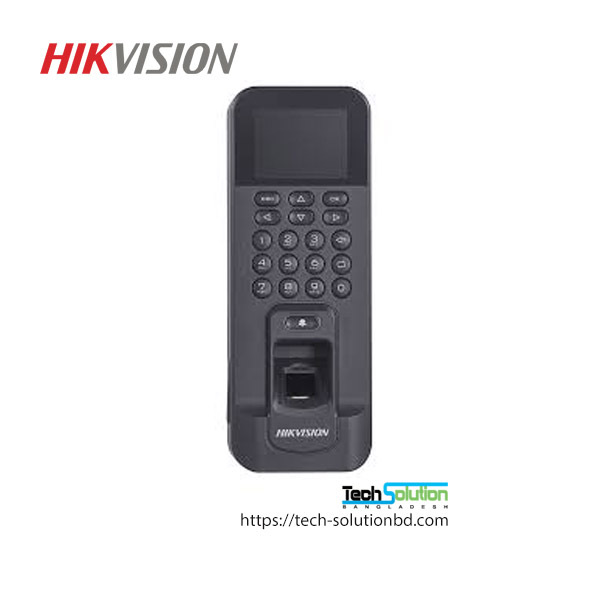 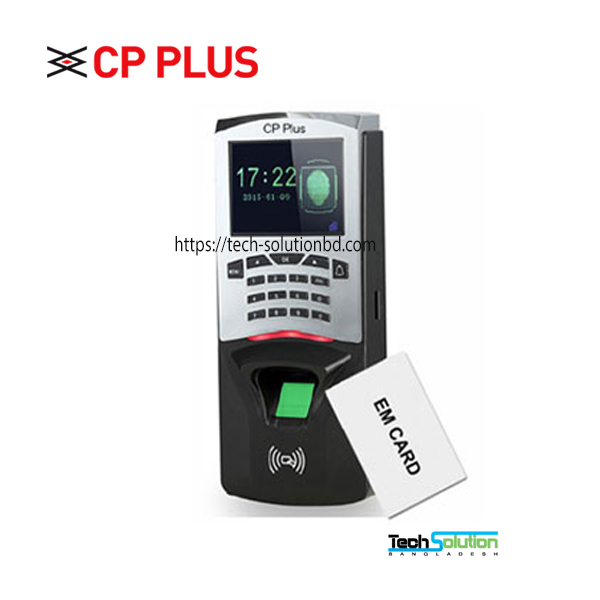 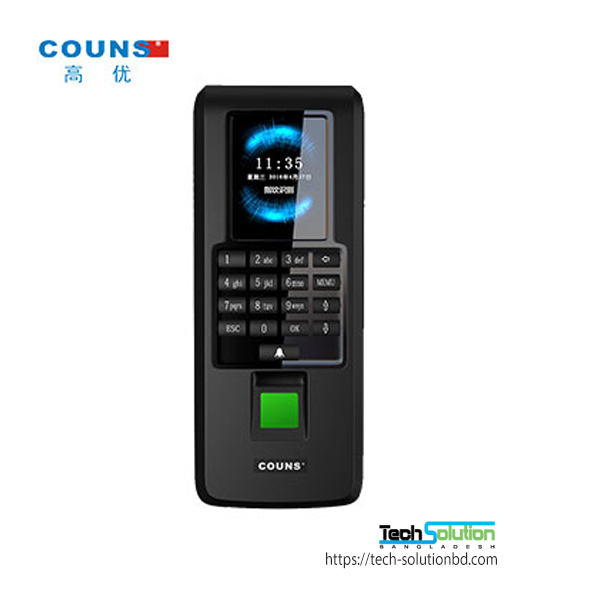 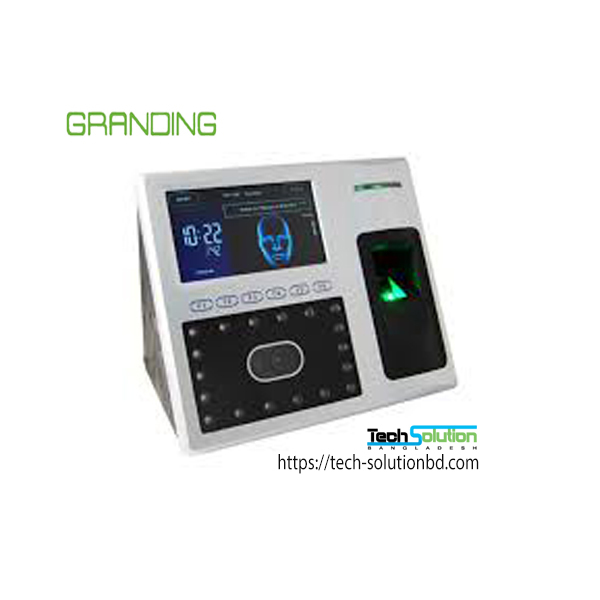 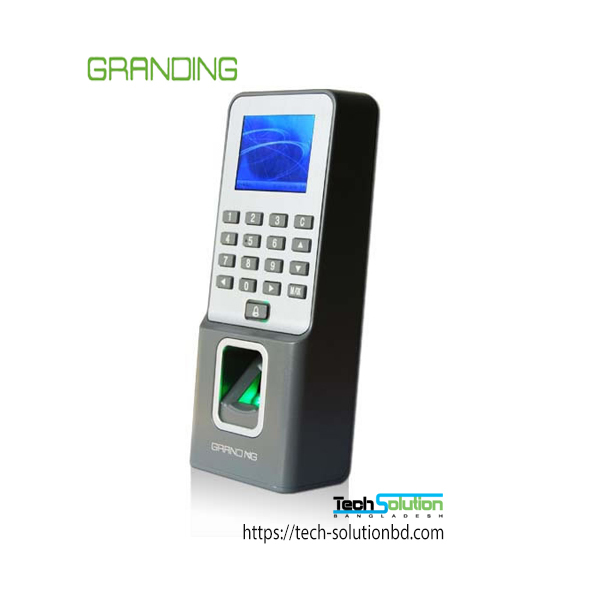 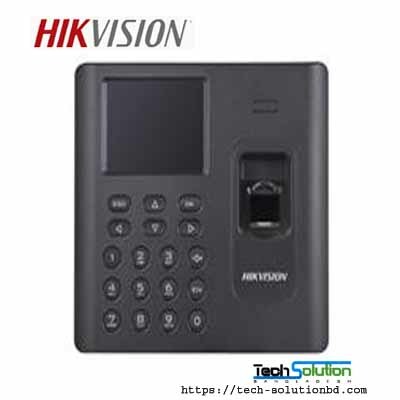 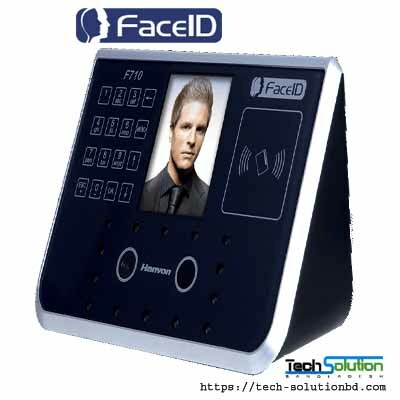 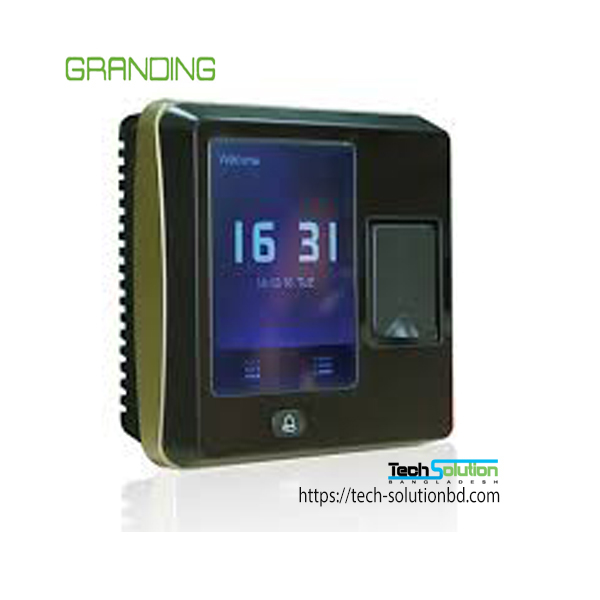 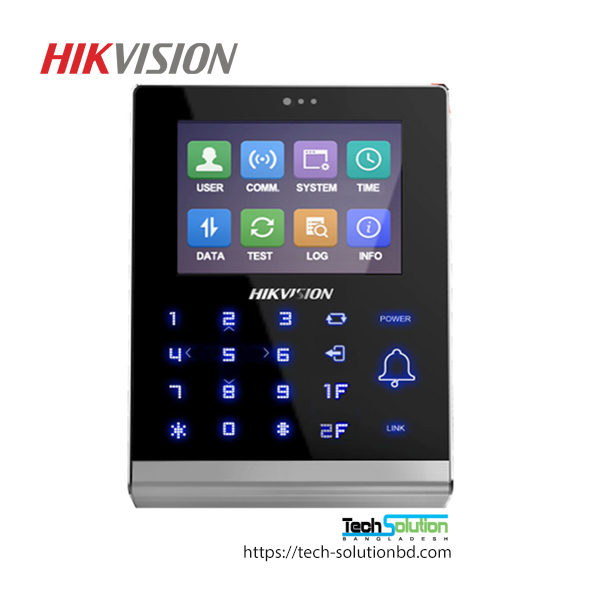 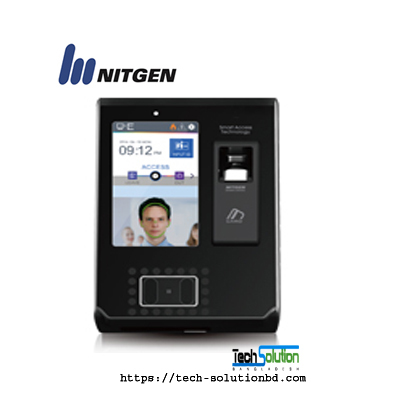 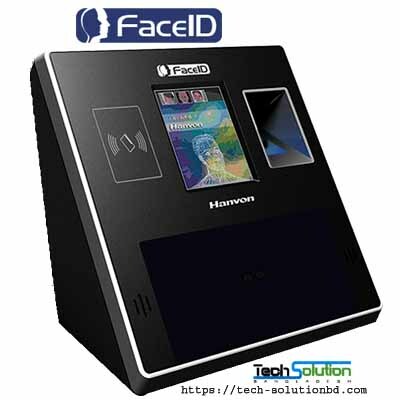 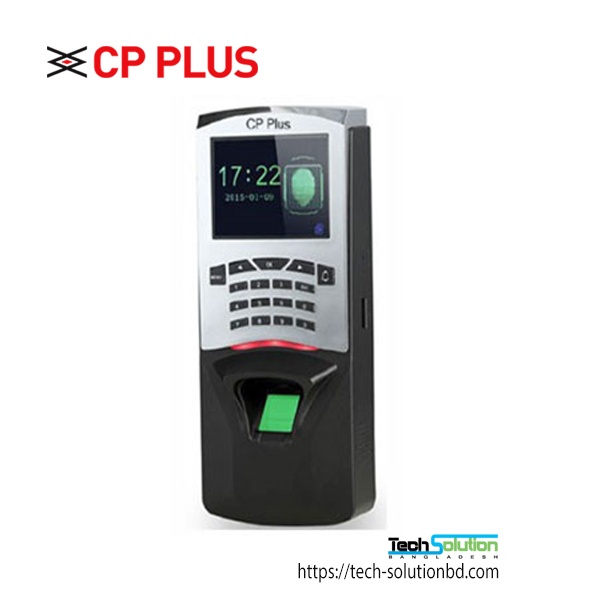 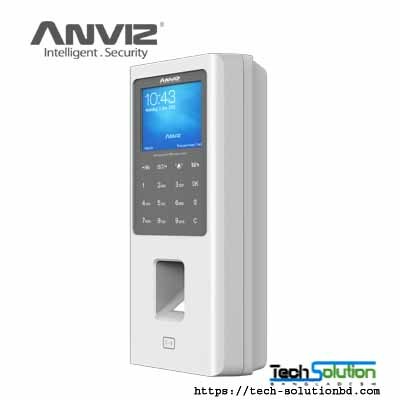 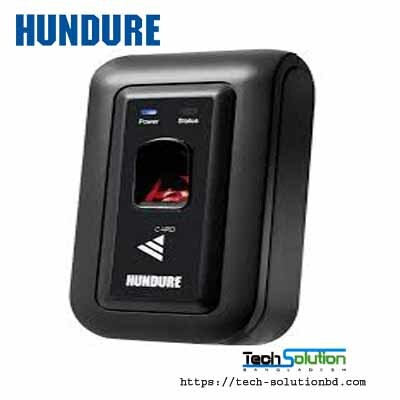 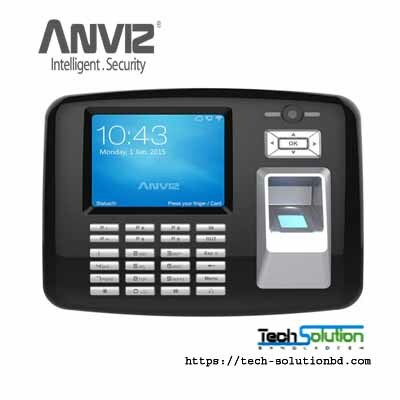 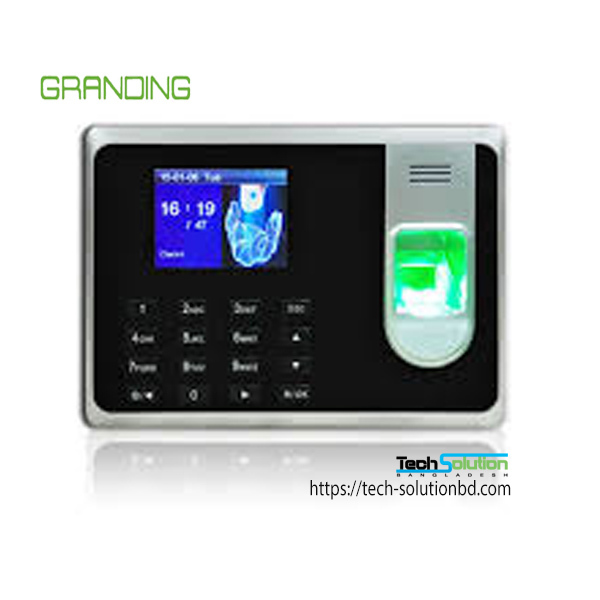 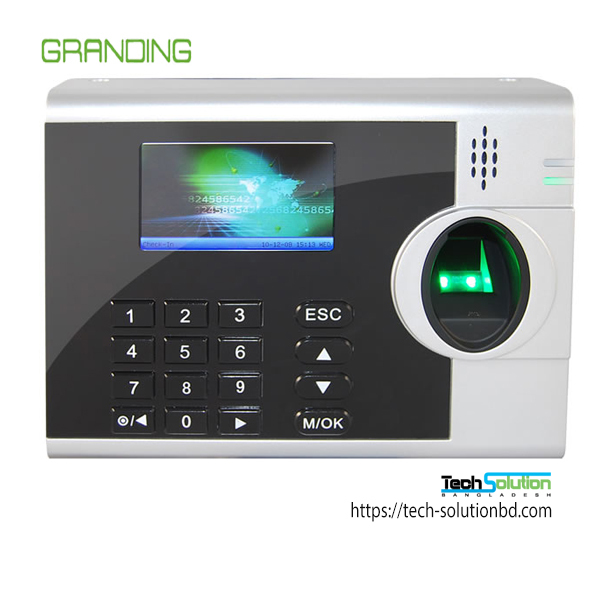 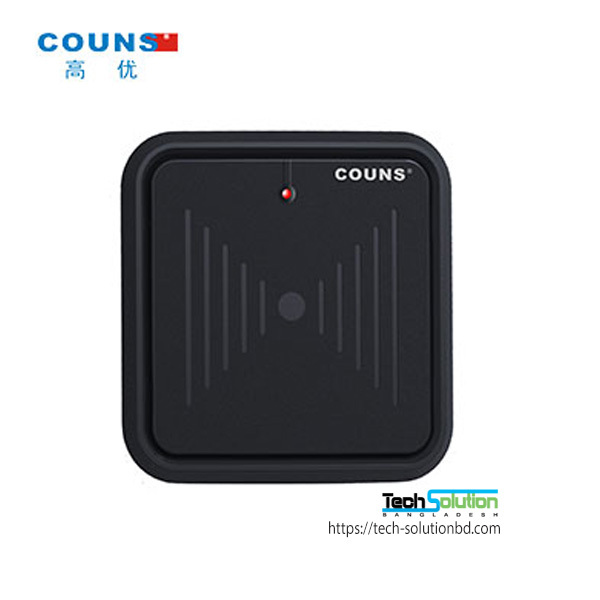 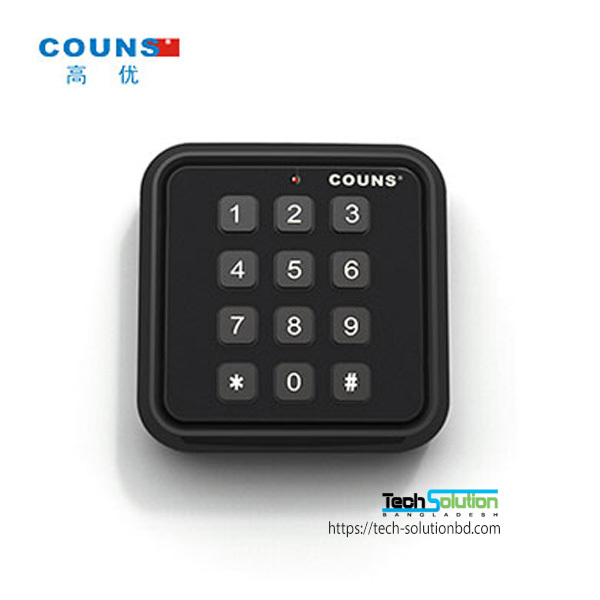 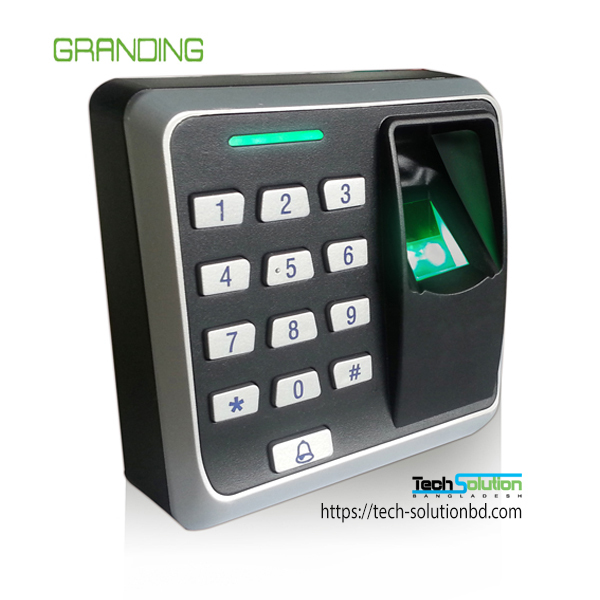 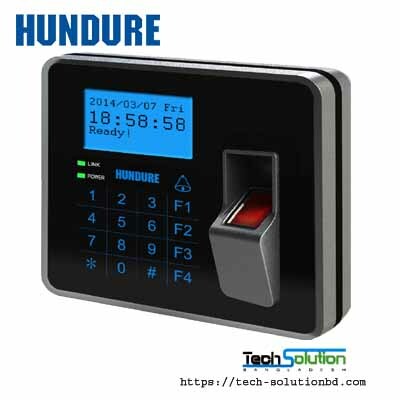 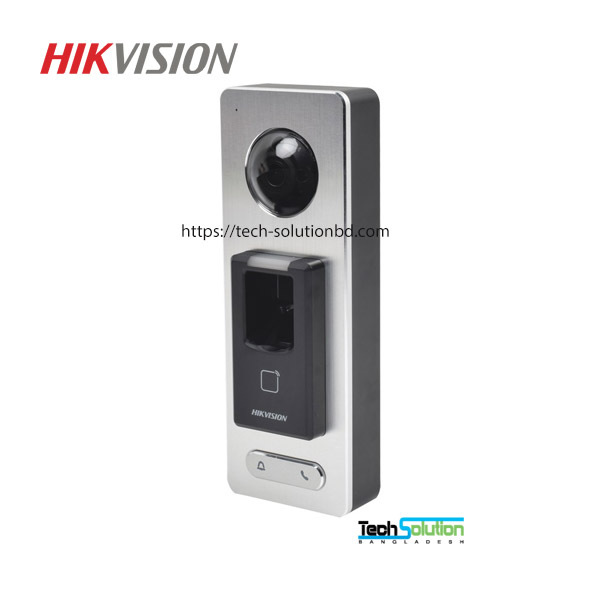 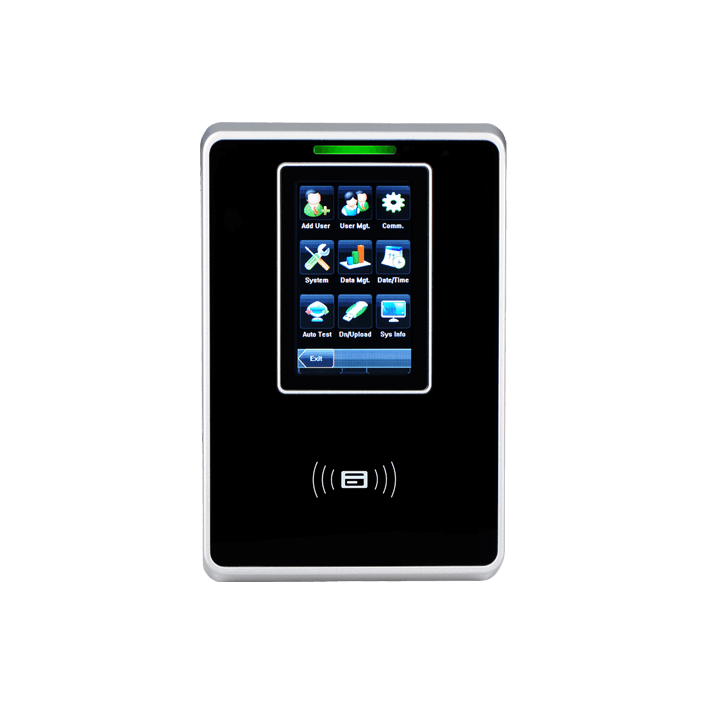 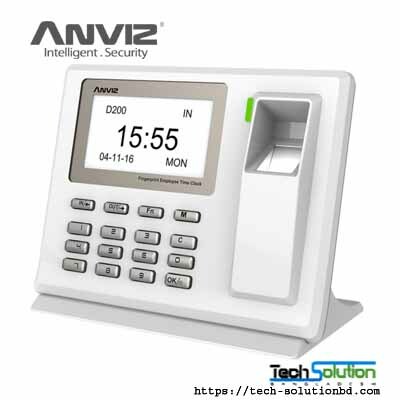 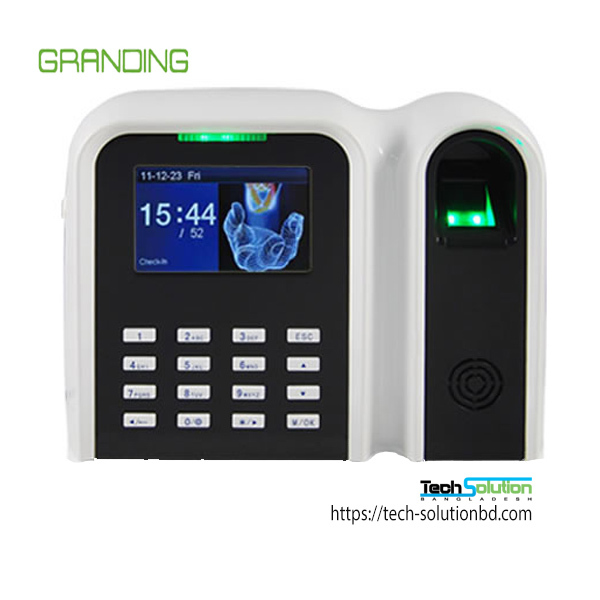 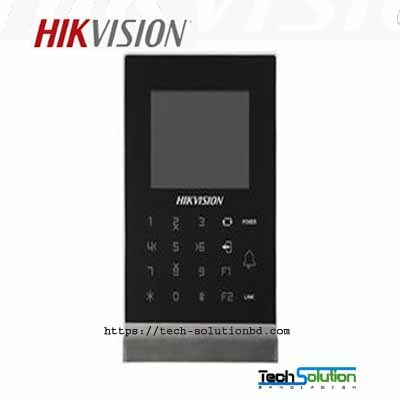 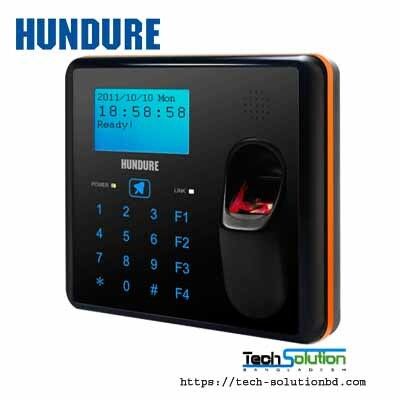 It can also control the door access and connect with 3rd party electric lock, door sensor, and exit button, etc. 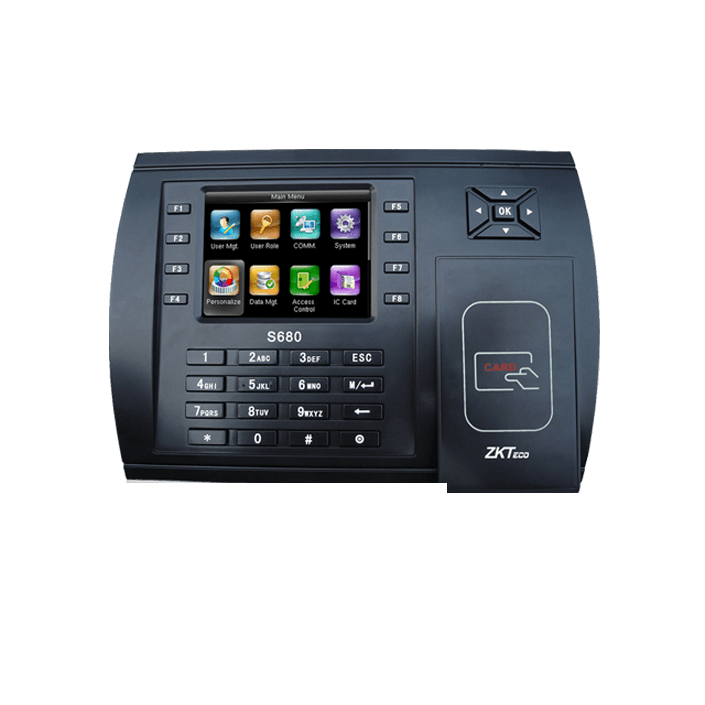 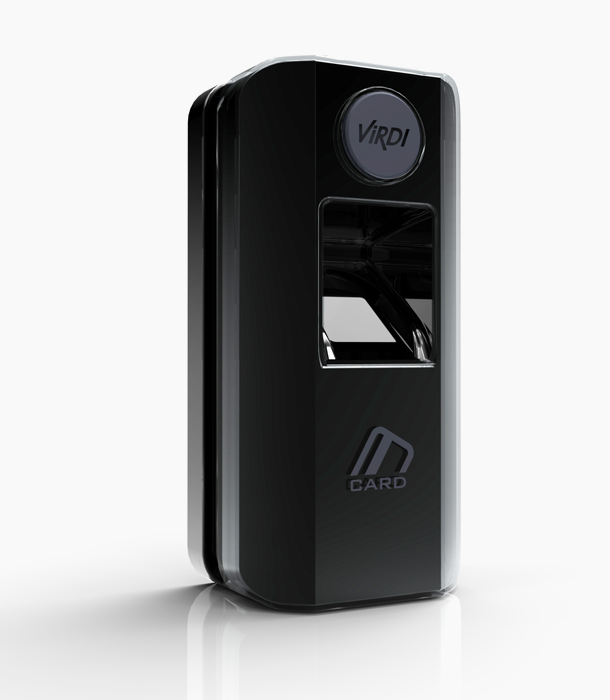 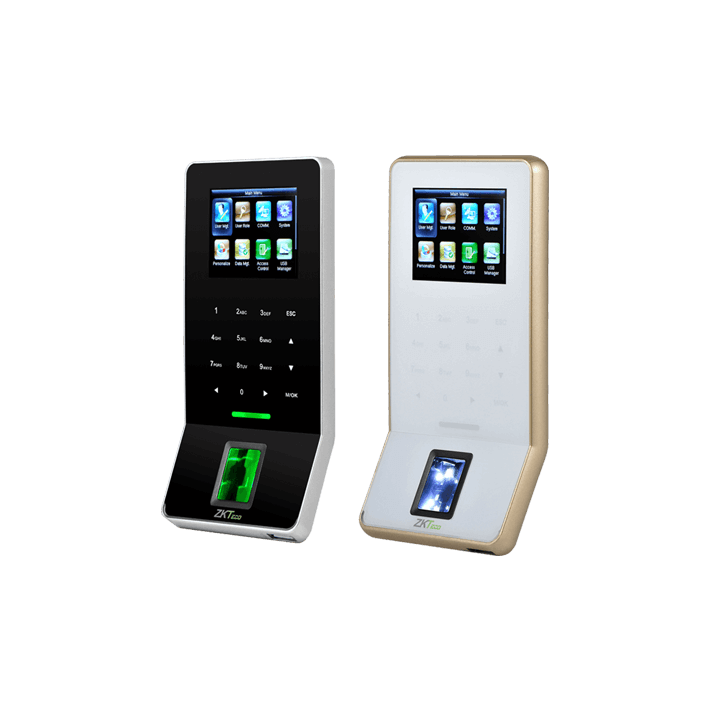 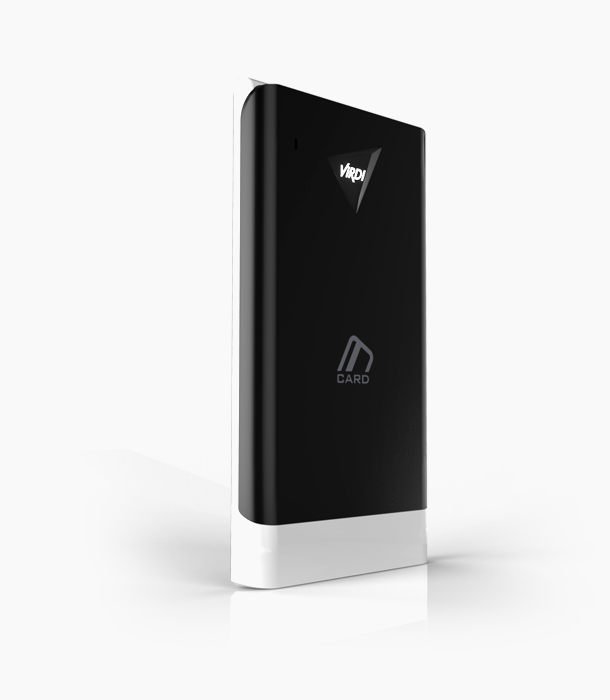 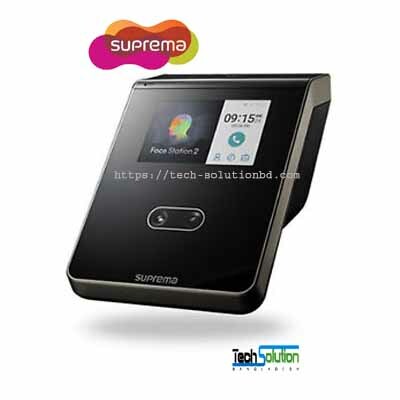 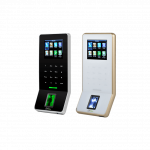 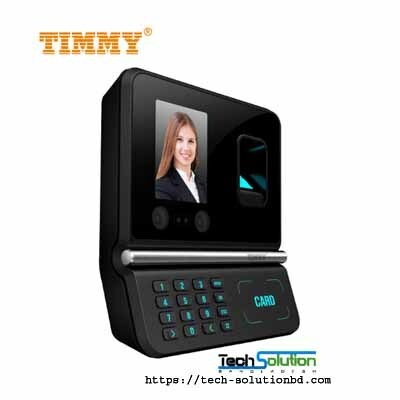 Slim and elegant design makes the SC700-T more applicable to different type of offices.